Tune into Radio Kowhai 107.3FM to hear songs stories and poems writen and read by your very own children here at Finlayson Park School. Radio Kowhai 107.3FM celebrating our community. children here at Finlayson Park School. Blogging is a whole new world for me but I will endeavour to up skill so I can share my thoughts and ideas with Radio Kowhai listeners. Well done for the initiative. 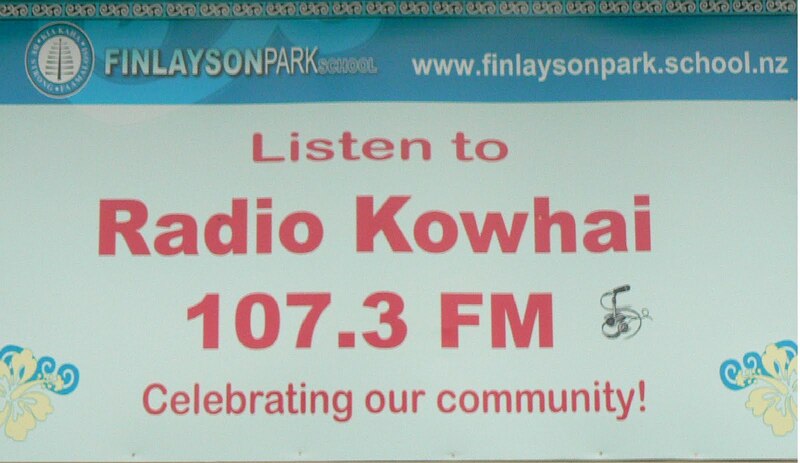 Radio Kowhai 107.3FM is a school Radio Station dedicated to broadcasting the voices of our children here at Finlayson Park School. Our Radio Station Broadcasts from Monday to Saturday 10am - 10pm. 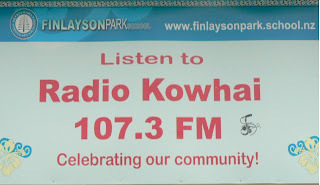 Radio Kowhai Broadcasts from Finlayson Park School Manurewa.